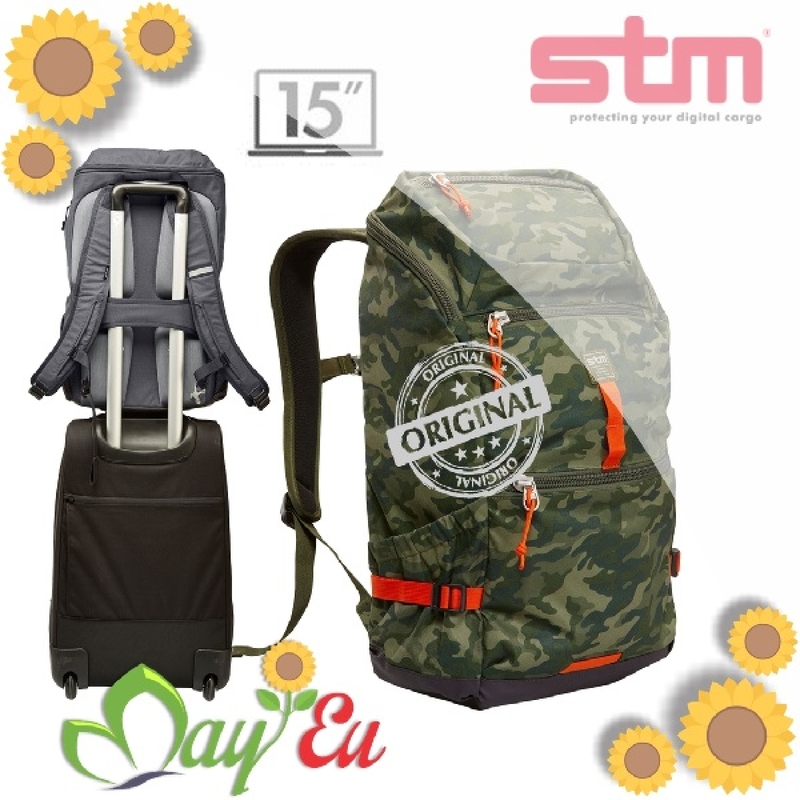 A smart Joey energy supply is now integrated into the drifter 15" laptop backpack. where your power is. The LED dashboard allows for easy access for a plug in point. Not just a battery this is “Smart Power”.